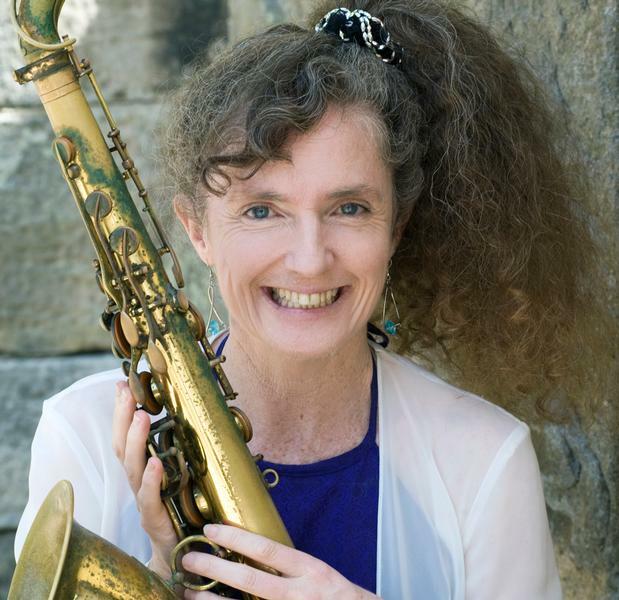 Sandy Evans OAM is an internationally renowned ARIA award winning saxophonist, composer and music researcher with a passion for improvisation and new music. She has played with and written for some of the most important groups in Australian jazz since the early 1980s and has toured extensively in Australia, Europe, Canada and Asia. In 2014 Sandy received her PhD from Macquarie University for research in Carnatic jazz intercultural music, and a Churchill Fellowship to continue her research in India. Her latest CD, ‘Kapture’, a fusion of jazz and Indian music, is a tribute to South African freedom fighter Ahmed Kathrada. In ‘Transcendent Arc’ she is joined by two of Australia’s leading wind players, James Greening, pocket trumpet and trombone, and Boyd, contrabass clarinet, to explore and celebrate the beauty of breath and melody. Sandy is a lecturer at the Sydney Conservatorium of Music and the University of New South Wales.